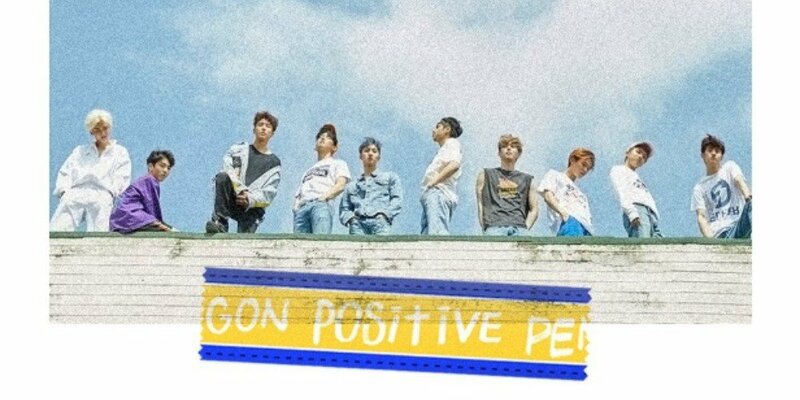 Pentagon�is starting to tease for their comeback! 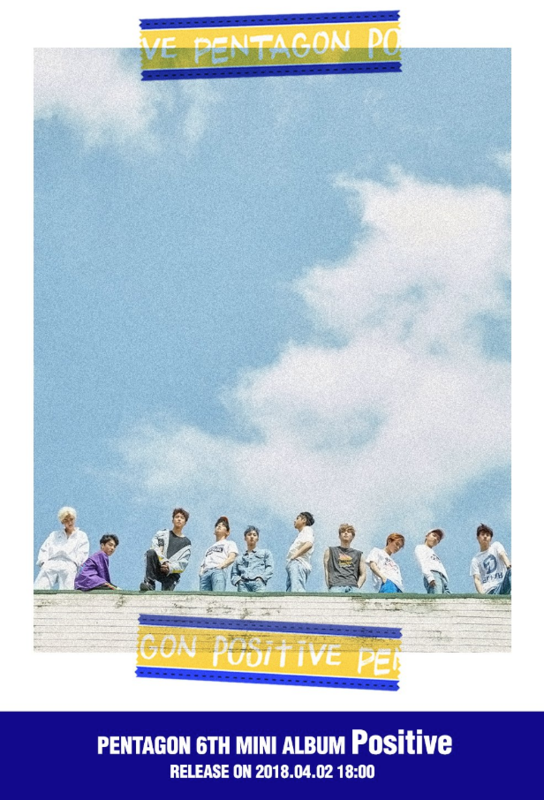 Pentagon's 'Positive' 6th mini album will be out on April 2. 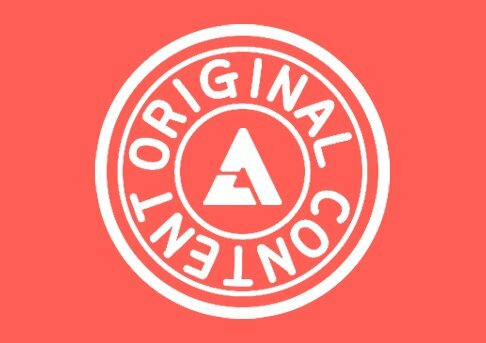 Various photos and videos will be coming until then so stay tuned!